Nashville is best known for its culinary tradition aka the legendary Hot Chicken from Prince’s Hot Chicken Shack. Food is something that you should try out in this bustling city because of its rich culture and unique flavors! Is there anything else that can make food taste even better? You got it right, if you are thinking what we are thinking...it’s surely the whiskey that goes great with food. Whiskey is also a favorite of many when paired with Hot Chicken. This is just one food item and reason urging people to flock to whiskey distilleries and bars in Nashville. 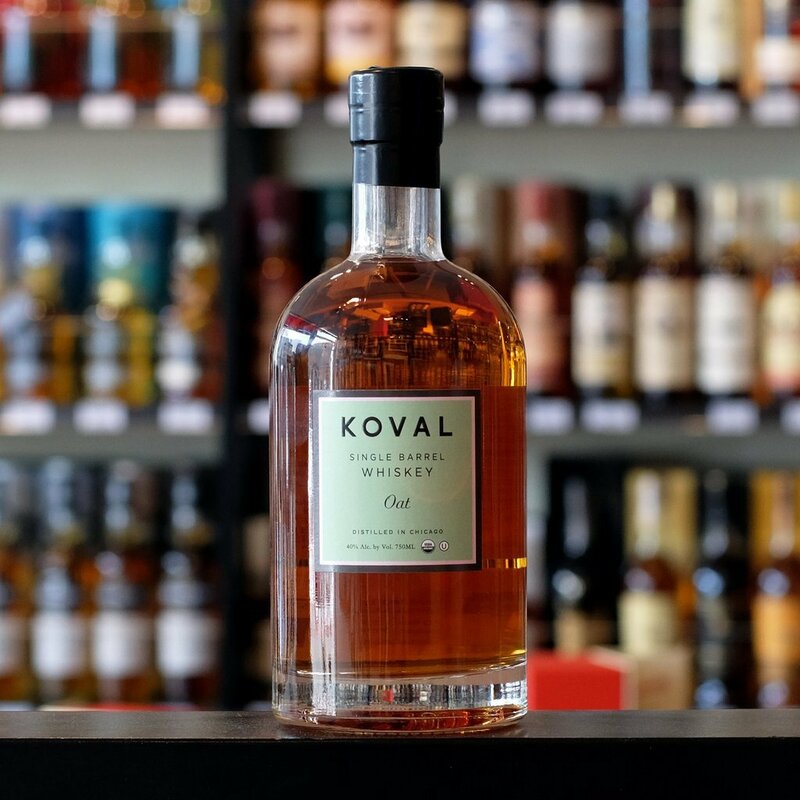 Why not venture out for a new whiskey variety? Try joining these Top Whiskey Tours in Nashville that Social Scene has listed. 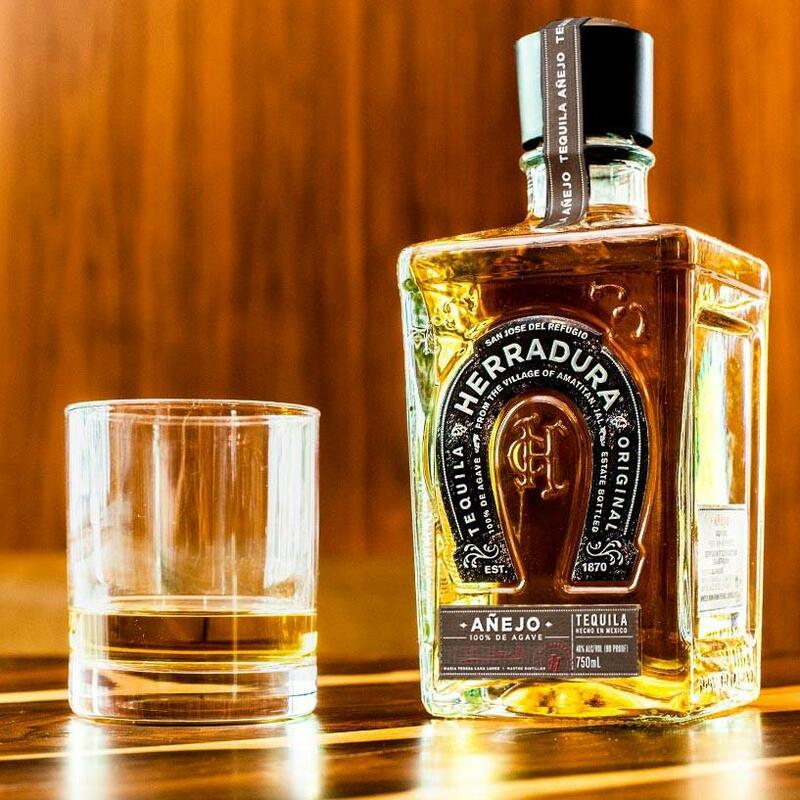 Get to know the city more through its whiskey! The Corsair Headquarters Distillery Public Tours offers a 30-minute tour of the distillery together with a guide along with spirits selected to taste. Attendees will be able to look through 800 custom-made pot stills, blending tanks, condensing stills, bottling line, barrel aging warehouses and more. Make time for the tour and join on any first Friday of the month at 6PM. Join now and experience the fun and interactive opportunity and learn how unconventional whiskeys are created straight from the head distiller. The Corsair Distillery & Taproom tour is another of the Corsair Distillery tours. 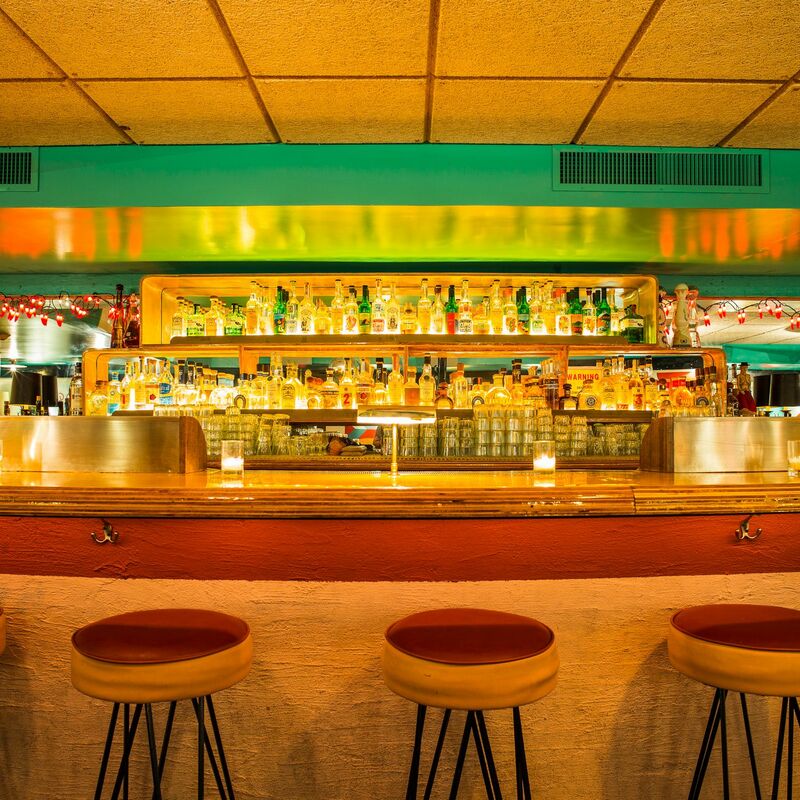 This tour takes place in the Corsair Brewstillery and taproom wherein attendees will be shown how the facility combines the processes of craft beer and craft whiskey. There will be a guided tasting as well as a 30-minute facility tour at specific times on varying days of the week. Check the public tour schedules here before you go through booking. Sign up for updates on whiskey events and save money on your first purchase! 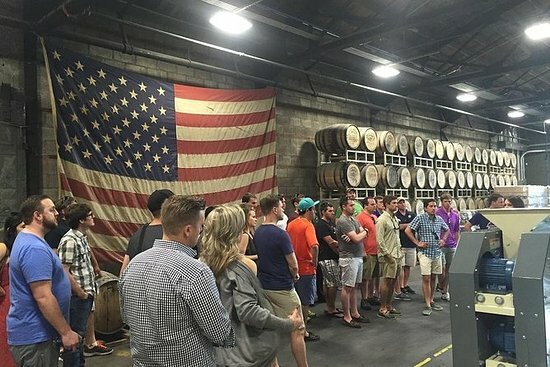 Join the Nashville Distillery Tour by Nelson's Green Brier Distillery. The tour takes you to the different Nashville distilleries that house the best Tennessee whiskeys. The tour gives you an extensive background about the city’s whiskeys and spirits. Also, learn fun facts like the differences between fine whiskey and the local moonshine. Take a step into the Nelson's Green Brier Distillery, Corsair Distillery, H Clark Distillery, Prichard's Distillery, Short Mountain, and Nashville Craft Distillery as you join the tour. Tickets include entry to the distilleries, transportation, all taxes and fees, a professional driver or guide, and complimentary bottled water. Curious about what the best whiskeys in the world are, find out more here! With Tennessee Whiskey Adventures you can enjoy your trip throughout distilleries in Tennessee with no hassle at all! The trips are well-planned from start to finish and you will be provided with a helpful guide who will make sure everything is right on schedule! One of the many whiskey tours under this umbrella of whiskey adventures is Legends: Tennessee Whiskey Adventure. Get to know what happens behind the scenes of whiskey making and have an exclusive insider look on how the craftsmanship comes to life! 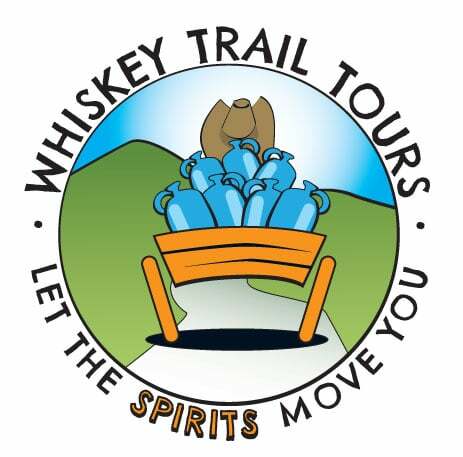 Get to enjoy a very unique experience of whiskeys with Whiskey Trail Tours! 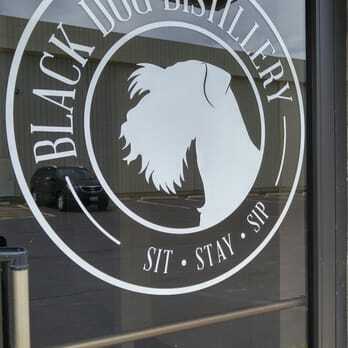 You are free to create private custom tours of Nashville distilleries of your choice. You can even pick whether or not you want to stay local with Nashville or even venture out into other parts of Tennessee. You will have a chance to taste the very rich whiskey flavors that Nashville Distilleries have to offer. Get a quote now and find out what other exciting activities the whiskey tour has in store for you!